If you're going to clone a cocktail from Red Lobster you have to include the chain's signature drink, don't you think? Souce: Top Secret Recipes: Sodas, Smoothies, Spirits & Shakes by Todd Wilbur. 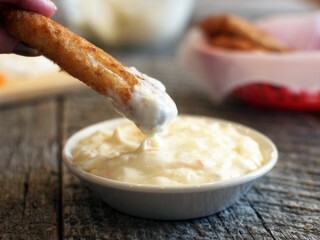 Alongside your fish entree served at this huge seafood chain, comes a dollop of delicious tartar sauce. But the sauce served at the restaurant has around 22 grams of fat per two tablespoons. 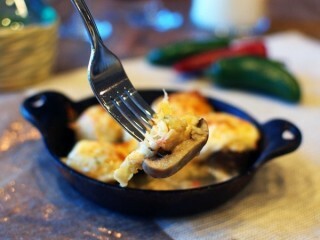 This adds significant fat to an entree that is otherwise so naturally light in fat and calories. 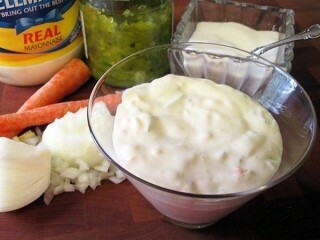 Using fat-free mayonnaise, we can easily eliminate every bit of the fat in this sauce. The finished product tastes just like the original. Here's a clone for the dollop of sweet, creamy goodness that comes alongside your fish entree at the world's largest seafood chain. This original kitchen replica gives you a quick and tasty sauce that has the look and flavor of the real thing—and it's only five ingredients! Use the sauce to dress up your next home-cooked fish platter or as a spread on fish sandwiches and fish tacos. 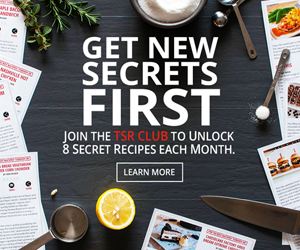 Souce: Top Secret Restaurant Recipes 2 by Todd Wilbur. Preheat your grill and put on your sandals for this great clone that's perfect when you've got a hankering for a tropical grilled fish dinner. Red Lobster lets you chose your favorite fish from the menu, then prepares it on the grill with a basting of tangy citrus and ginger teriyaki glaze. 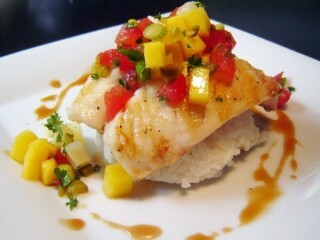 The delicious pineapple-mango salsa is the perfect finishing touch. Once you've got your favorite fresh fish from the market, you just need to prepare the sauce and salsa, and light the tiki torches. 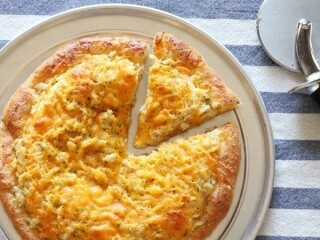 Banking on the popularity of the chain's Cheddar Bay Biscuits, Red Lobster chefs created this pizza-shaped appetizer with a crust made from the biscuit dough, and crab and Cheddar cheese baked on top. 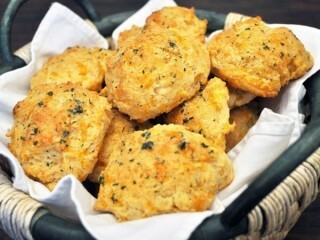 If you like those tender, cheesy garlic biscuits that come with every meal at Red Lobster—and you like crab—then you'll definitely like this. At the time I was writing this book there were two ways you could have your bacon and scallops at Red Lobster: wrapped and broiled, or grilled on a skewer. The former is a smaller portion to be served as an appetizer, while the grilled version is served as a main entree. I've included recipes to clone both versions. The namesake of the Red Lobster chain is the delicious broiled lobster, lightly seasoned, served with lemon and melted butter. Two varieties are most often available at the restaurant: Maine lobster and rock lobster. The Maine lobsters are purchased live, while rock lobster tails come frozen; and both are available in stores across the country. Rock lobsters, also known as spiny lobsters, are found in warmer waters. They have no claws, which is why you only get rock lobster tails. 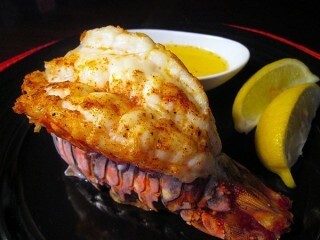 Each Red Lobster restaurant has a special device that bakes and broils the lobsters without burning them. Since these special broilers don't come with most homes, I've created a cooking method using a conventional oven that produces broiled lobster just like that which you can dig into at the restaurant. Bill Darden was only 19 when he started his restaurant career in 1939 by opening a 25-seat lunch counter called The Green Frog in Waycross, Georgia. From the start Bill's business was a hopping success. That success helped Bill springboard into other restaurant acquisitions throughout the years including 20 Howard Johnson's restaurants. Then, in 1968, as he reached his mid fifties, Bill took another gamble and opened a seafood restaurant in Lakeland, Florida. When deciding on a name for the new restaurant, someone suggested the name "Red Lobster" since he had great luck in the past with the name "Green Frog." And so it was. 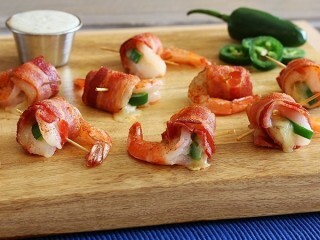 Here are a couple of great dishes to serve as appetizers or on the side with an entree such as broiled lobster or fish. 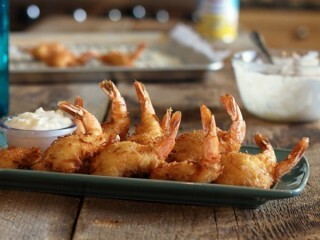 These recipes include a stuffing that varies in the restaurants only in the type of seafood used—the stuffed shrimp contains crabmeat and the stuffed mushrooms contain lobster meat. If you like, you can use the stuffings interchangeably. 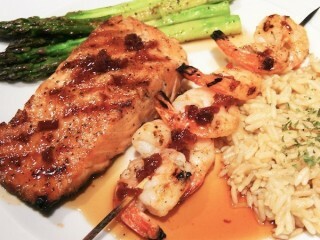 Menu Description: "A Pacific Northwest-inspired combination of fresh salmon and skewered jumbo shrimp, fire-grilled and topped with a maple and cherry glaze. 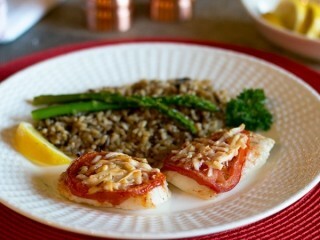 Served over wild rice pilaf with fresh asparagus." Whenever a recipe calls for maple syrup, make sure you use the real deal and not the maple-flavored corn syrups that come in plastic squirt bottles, like Aunt Jemima and Log Cabin. Sure, authentic maple syrup is more expensive than the imitation stuff, and it must be refrigerated after opening, but true maple taste is worth the extra ka-ching. Real maple flavor dominates this sweet glaze, but you'll also notice a nice citrusy note and perfect soy saltiness—it all works really well with salmon and shrimp, and even chicken if you feel like it. Since Red Lobster's executive chef Michael LaDuke added this dish to the menu in July 2007, it's been a big winner for the seafood chain. Now you can add this winning taste to your own repertoire. The clone here is a super simple one, with only 6 ingredients for the glaze, including dried cherries which you should find near the raisins and dried cranberries in your market. You can make the sauce several days ahead of time if you like, and store it, covered, in the fridge until you bring home the perfect salmon fillets. 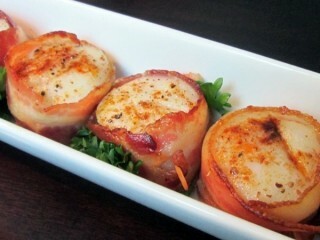 You want a great way to serve scallops? Here it is. 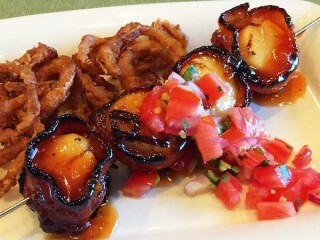 This appetizer features scallops wrapped with bacon, skewered, grilled, then smothered in a super secret sweet sauce and topped with fresh pico de gallo. As a bonus, they’re served with a side of crispy thin onion rings. When you get it all into your mouth at once, you’ll instantly know why this appetizer is so popular. I recommend using medium-size sea scallops that are all about the same size so that they each take the same amount of time to cook. You can wrap the scallops with center-cut bacon—a shorter bacon strip—or you can use the standard-size bacon and just cut off the ends. What’s nice about this dish is that you can make it a couple hours ahead of time by preparing the pico de gallo and sauce, baking the scallops, wrapping them with bacon, and then storing them covered in the refrigerator until grill time. When you are ready to serve the dish, make the crispy onions rings, grill the scallops, and serve them with the sauce poured over the top. 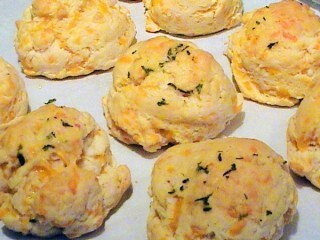 Here's another Red Lobster selection that is a simple, healthy choice for your next kitchen-clone meal. The menu describes it as "A flaky white fish, baked with fresh tomatoes and Parmesan, served with rice." You'll get a little fat from the butter and just a bit from the Parmesan cheese, but at a total of 6 grams of fat per serving, this is still a very low-fat choice for lunch or dinner. Serve this dish with rice and some steamed veggies, and save the fat grams for dessert. The Red Lobster menu describes this dish as, "a mild-tasting fillet sprinkled with lemon-pepper seasoning, plus rice." Simple enough. And, if you keep the butter to a minimum, this clone becomes a naturally low-fat meal. 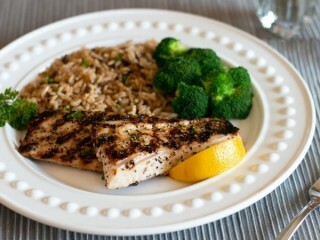 Most of the butter will melt away from the fish when grilling, and mahi-mahi has hardly any fat in it. The liquid smoke gives the fish a flavor like the restaurant version, and I found that Jane's brand of lemon-pepper seasoning works best, if you can find it. Add some rice on the side—either brown or converted—some steamed veggies, and you've got yourself a tasty guilt-free meal.